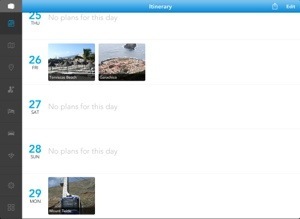 Tripomatic is a new tool for trip planning that allows you to create an itinerary for long or short breaks anywhere in the world. There is no need to create a profile to use the app however you can do so to share your trip with others or sync your itinerary across your devices. Enter a destination to create your trip. 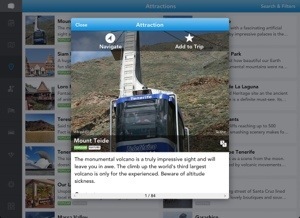 Pick attractions from a map or list and add them to your itinerary. 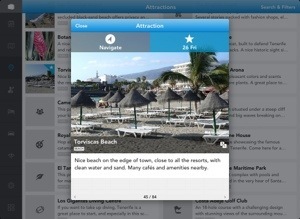 Locations are handpicked favourites from Fodor’s Travel guides and can be filtered by Popular, Art, Beach, Free etc. Finding and booking hotels, car rental and tours is built into the app using various partners like booking.com.